Contraceptive implants are one of the most effective and convenient methods of preventing pregnancy. These small plastic rods are inserted under the skin on the upper arm, where they release a steady dose of contraceptive hormones. They last for three or five years, making them ideal for women who are unable to make regular visits to a health clinic or pharmaceutical dispensary. They are readily reversible, with fertility resuming immediately after the implant is removed. And they are discreet, which is important in settings where women’s right to family planning may be under challenge. Once an implant is inserted, it is virtually invisible, so a woman can maintain privacy about her decision to use contraception. 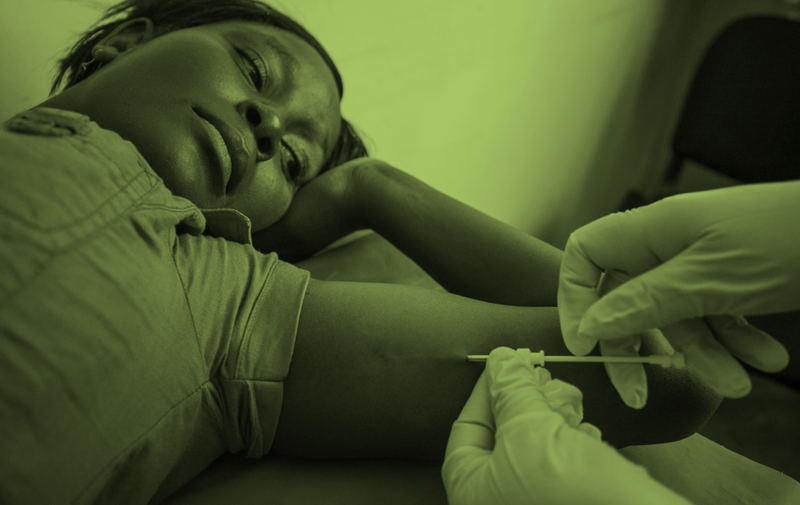 Learn more about contraceptive implant programs in Kenya and DR Congo in our full progress report.